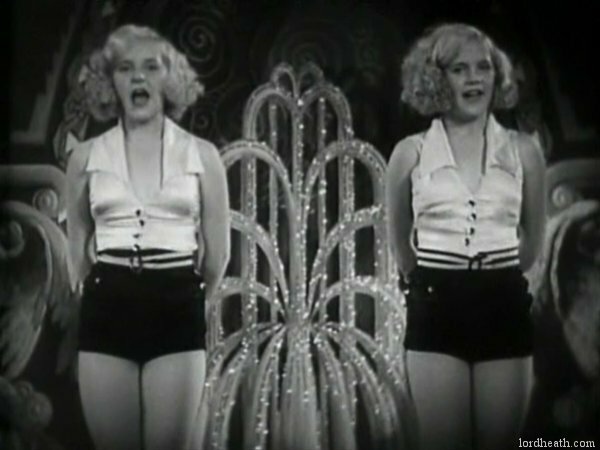 Identical twin sisters, born in Utah who went on to gain small fame as the 'talking titles' at the beginning of some Hal Roach-produced shorts of the 1930-31 period. 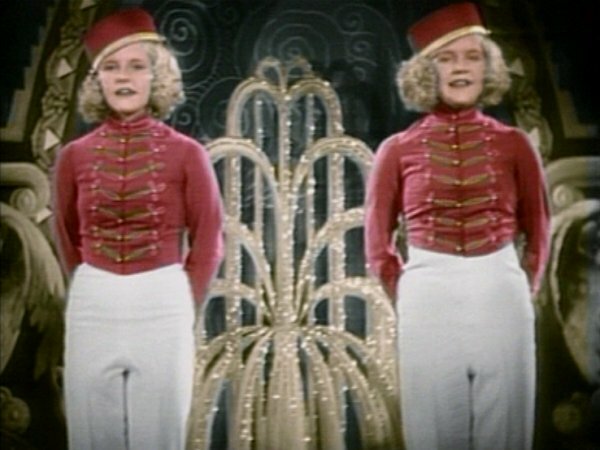 They were each paid $15 per film introduction - a concept which was quickly abandoned soon after it was experimented. 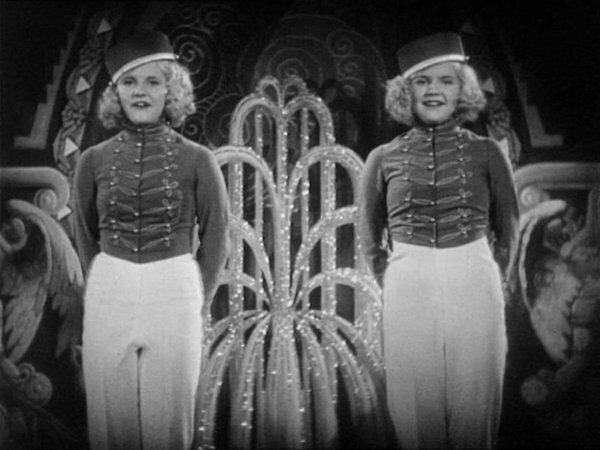 The Crane sisters did provide the talking titles for "Their First Mistake" (November 1930). 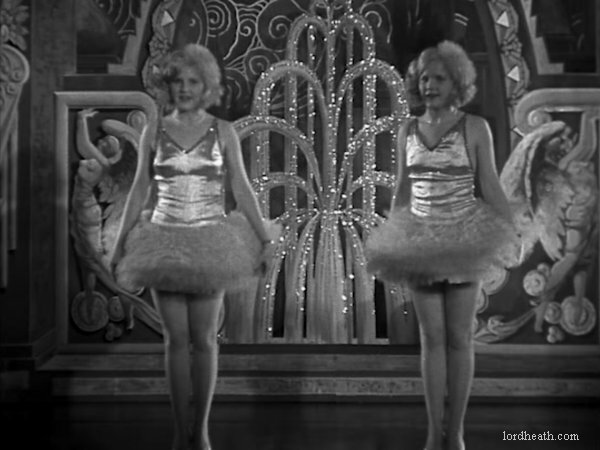 This Laurel & Hardy feature was unreleased and subsequentley re-edited and released as "Pardon Us" in 1931 without The Crane Sisters. Other credits include: "El Alma de la Fiesta" (3-31) - Charley Chase (Spanish version of "Thundering Tenors"). 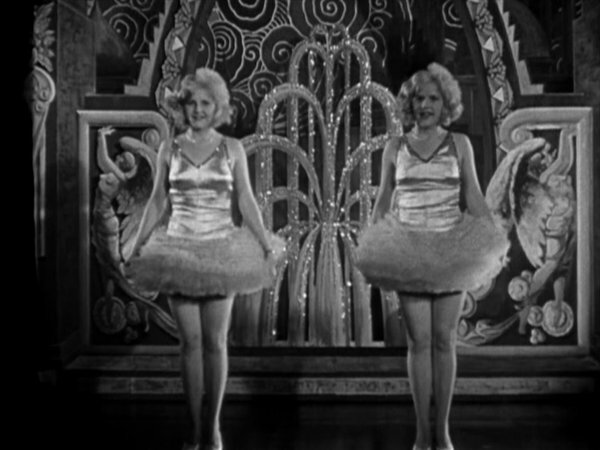 In the films, Bettymae (correct spelling) is seen on the right of the screen, and Beverly is on the left.